"Nobody creates a fad.It just happens. People love going along with the idea of a beautiful pig. It's like a conspiracy." 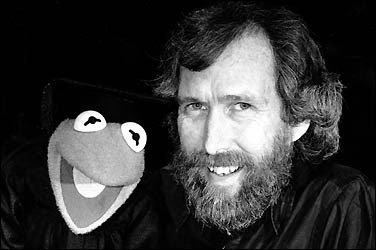 - Jim Henson, 1936 - 1990, Puppeteer.